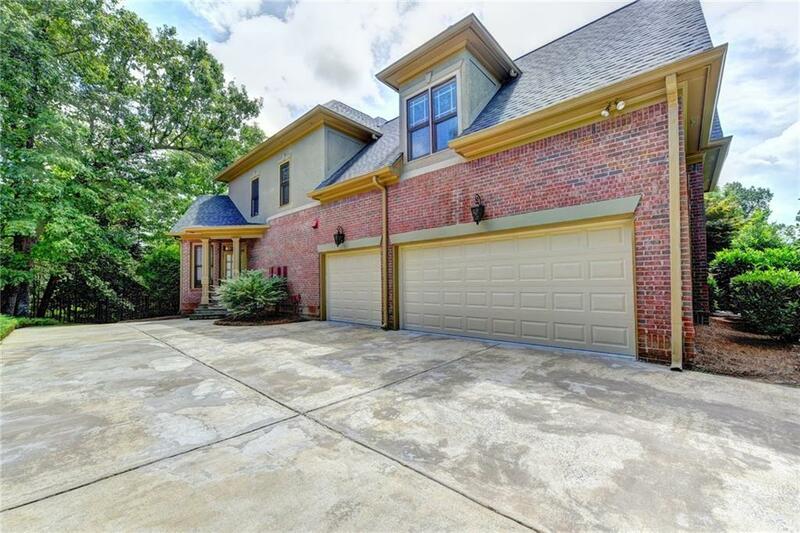 Beautiful brick home with open fl plan. Tons of upgrades. Hardwood floors through out! 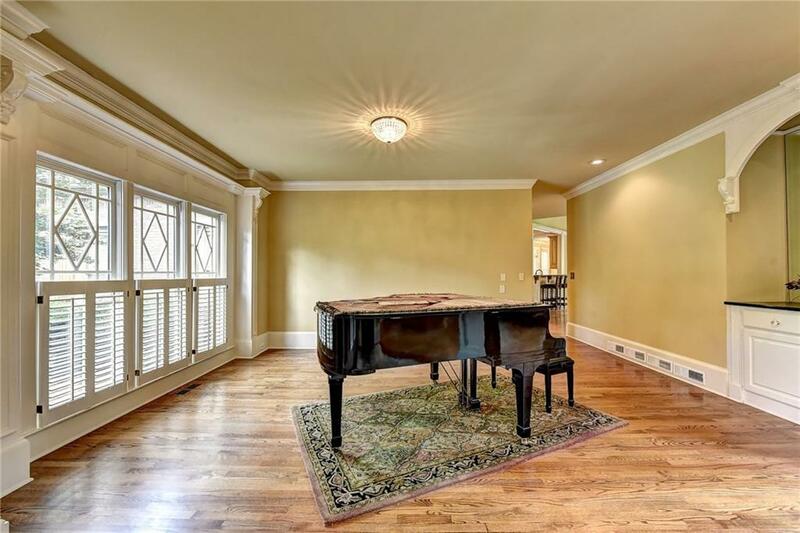 Terrace level features bar, wine cellar, media area, game room w/fireplace, exercise room, 1.5 baths. 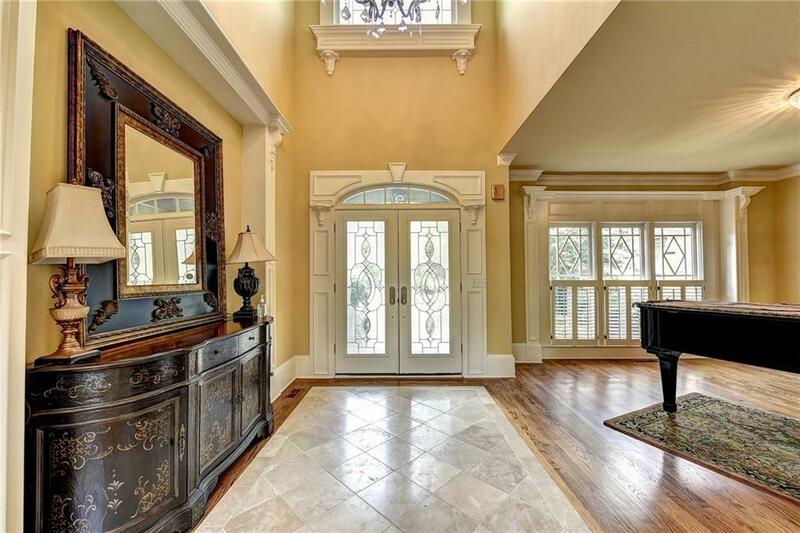 Main level w/2 story foyer, living, family, dining rooms, keeping room w/wooden cabinets. Kitchen w/granite & stainless appliances. 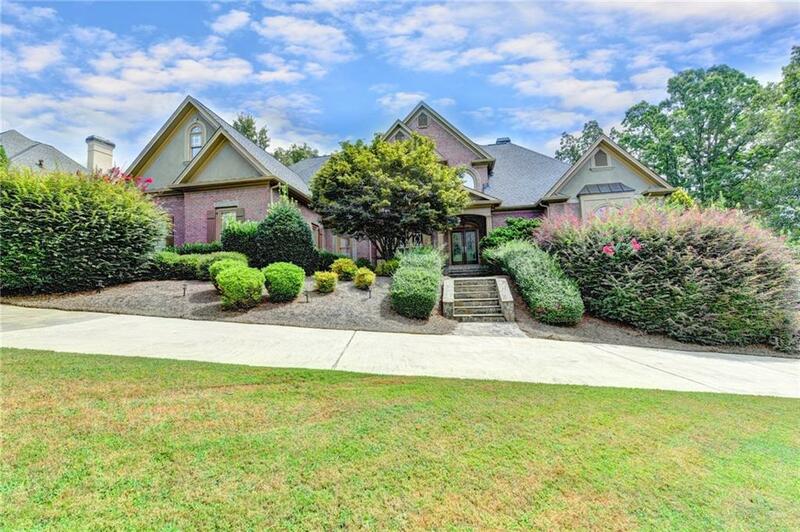 Spacious master suite w/sitting area&access to the deck, golf view. Upstairs landing area w/built-in desk & book case, 3 lg. 2nd bedrooms, 1 full bath, 1 j&J with spa. Private backyard w/brick grill. View of gulf course,Major Price Reduction!! Listing provided courtesy of Young International Broker.